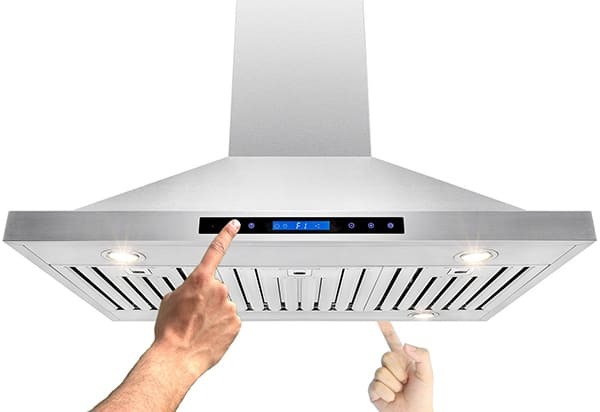 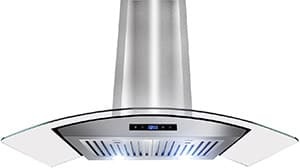 AKDY Imports, founded in 2006, is a manufacturer of several home improvement products, among which are range hoods (with over 100 different models). 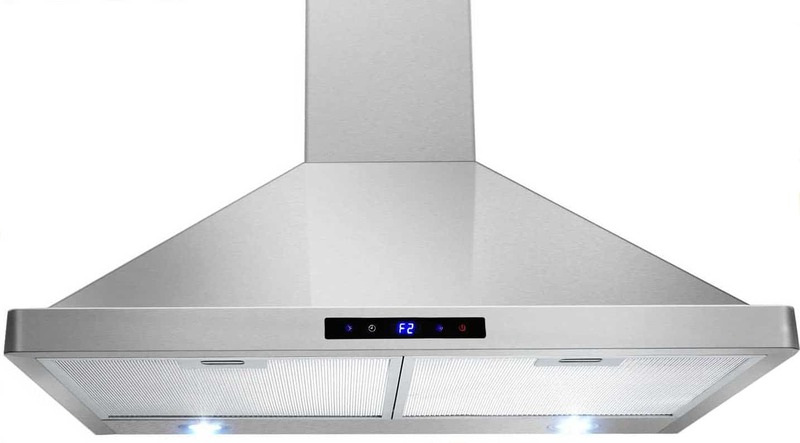 AKDY separates themselves from their competitors by using European designs and high end materials, which means their range hoods don’t just look good, they’re also built with 18-gauge stainless steel, dual motors and LED control panels. 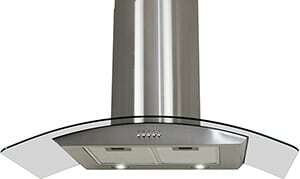 Lucky for us, Akdy range hoods are also reasonably priced and come with 3-year parts warranties.